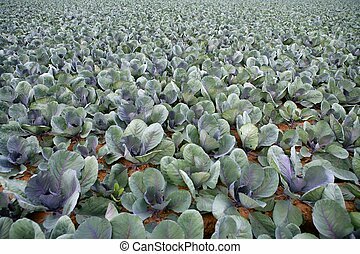 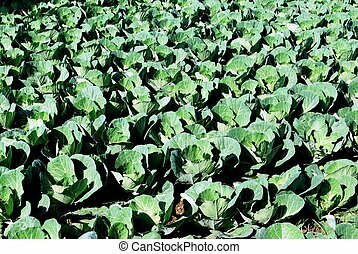 Cabbage fields in spain, rows of vegetable food. 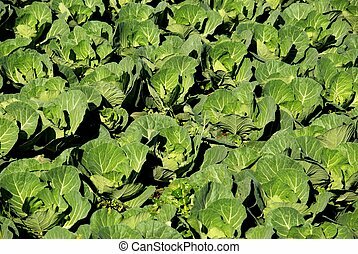 Cabbages growing in a field, Torre del Mar, Malaga Province, Andalusia, Spain, Western Europe. 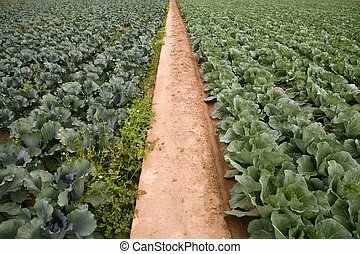 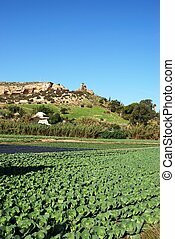 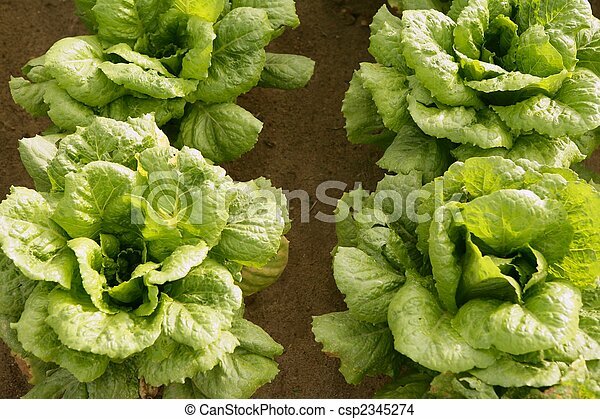 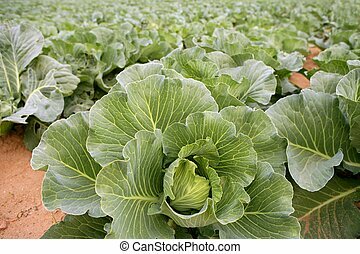 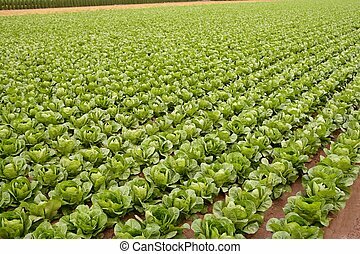 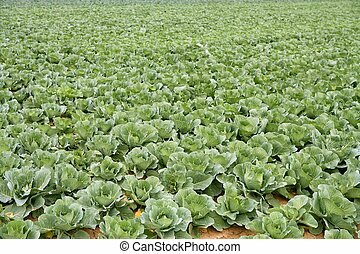 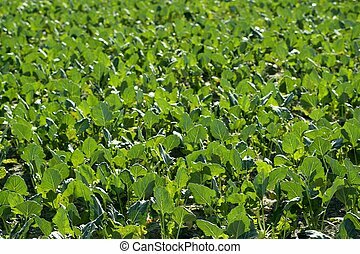 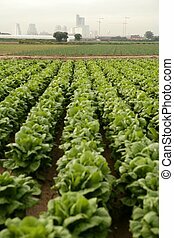 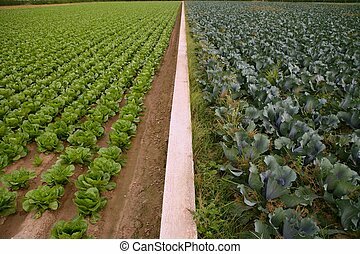 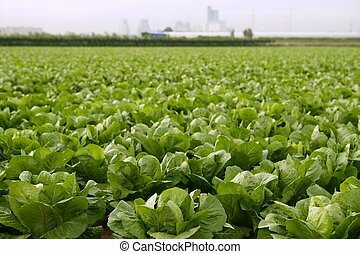 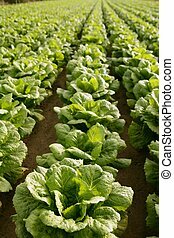 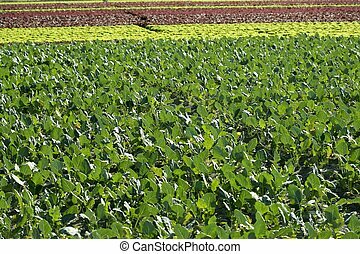 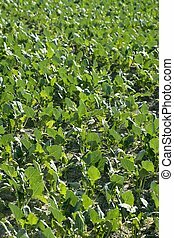 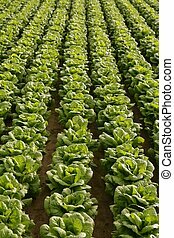 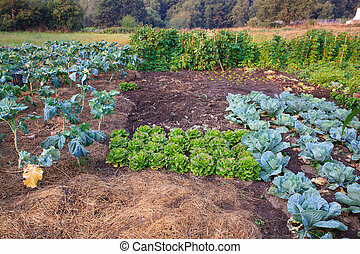 Cabbages and other vegetables growing in a field, Torre del Mar, Malaga Province, Andalusia, Spain, Western Europe. 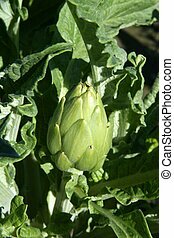 Artichoke fields in Spain, detail. 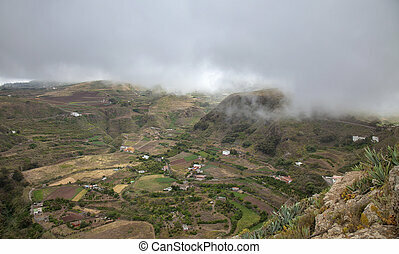 Fieds in Mediterranean area.